Yurts: For a very special experience come and stay in one of our yurts, you won't want to leave! 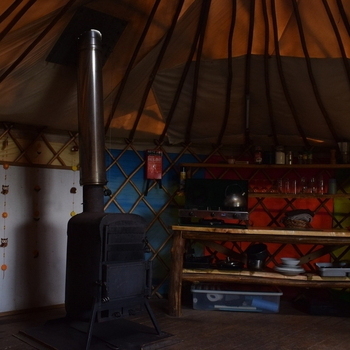 We have two Mongolian Yurts which are very popular with couples, small groups and families interested in "Glamping" in Mabie Forest in Dumfries and Galloway, Southern Scotland. 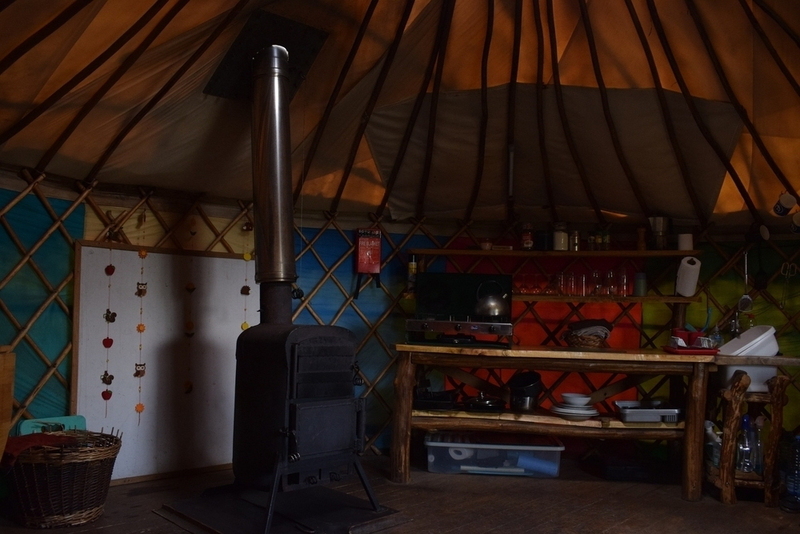 The centrepiece of both Yurts is a very effective wood burning stove perfect for a cosy evening in. Both Yurts are tucked away in their own secluded areas with BBQ and their own picnic table.